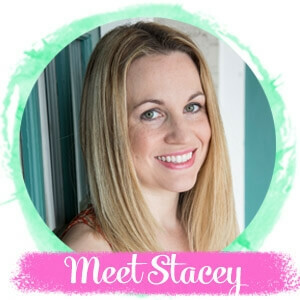 The Soccer Mom Blog is a Houston Texas Mom Blog with a focus on positive lifestyle, recipes, parenting encouragement, kids activities, DIY & home, fitness and more. 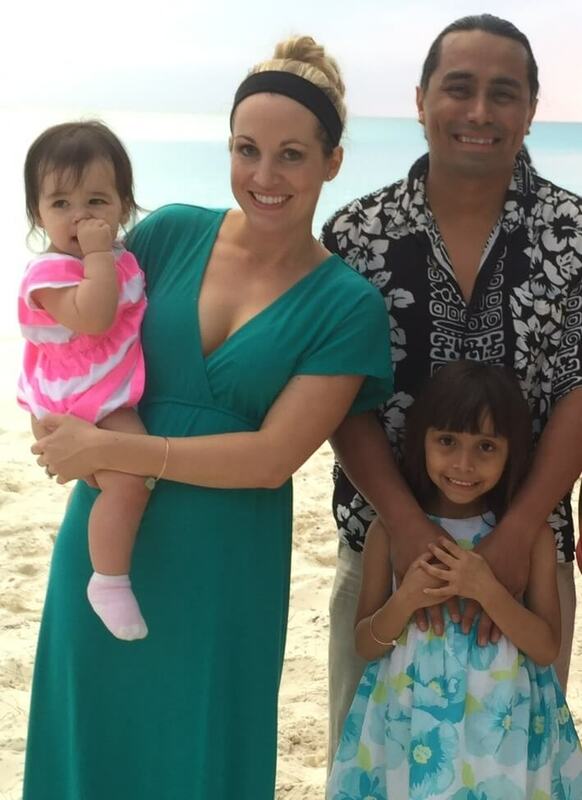 My goal with the Soccer Mom Blog is to inspire other moms (and dads!) to live positively. You’ll find lot of fun stuff here: real food recipes, positive parenting, money saving tips, kids activities, pregnancy and breastfeeding encouragement, home hacks, healthy mind and body, and DIY tutorials. I love to share do-able ideas that have been helpful in our own life! Click here to find out more about how to partner with the Soccer Mom Blog. Fifteen years ago I was a theater major at West Virginia University, consistently ranked as the number one party school in the country. Today I’m 33 and married, with three amazing daughters living in the ‘burbs of Houston, TX. My weekends definitely look a lot different these days! 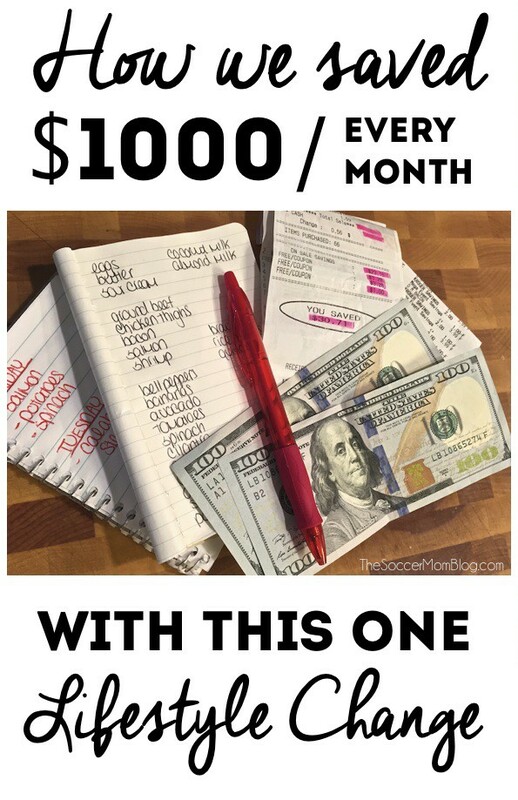 I’m no expert on motherhood — I had some very well thought out plans, but my motto quickly became whatever works! 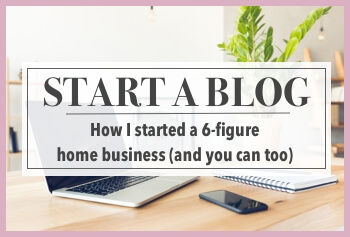 I’m here to share what DID work, what was a big fail, and what it’s like to go from party girl to working mom to housewife and everything in between. My Family: We recently became a party of five! 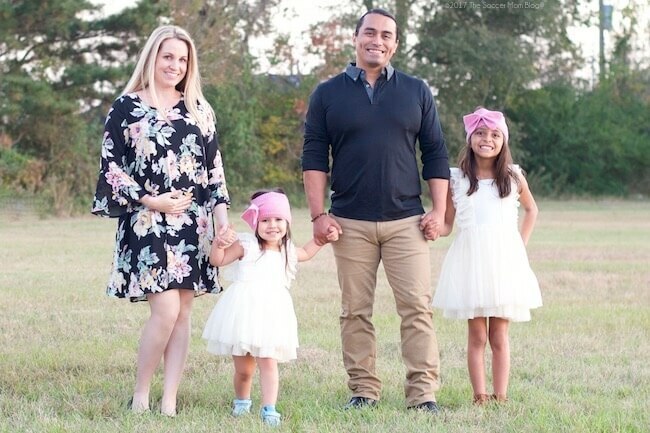 The Rodriguez fam includes me, my husband Matt and our three girls – 10-year-old Lilu, 4-year-old AB, and newborn Miss America. My Hobbies: Free times is a bit hard to come by these days, but I still squeeze in twice-weekly yoga classes and a weekly visit to see my horse Goldie. Our Home: I was born and raised in Almost Heaven, West Virginia and I still consider that “home.” However, I moved to Houston, Texas during college and that is now “home” too. I think your heart is big enough for two special places, right? What I’m Known For: Aside from being a “mom blogger” (and I embrace that term…my job rules!!) I’m also known as a “slime blogger” because we make LOTS of slime recipes in our house! 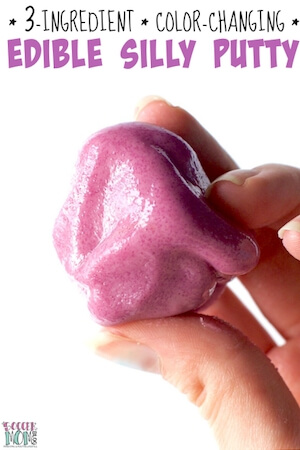 Our specialty is making taste-safe edible slime that can be made with simple kitchen ingredients. My Dream: My dream is to someday (hopefully sooner rather than later!) own 5-10 acres where my horse can live in our backyard and our girls have room to run and play.